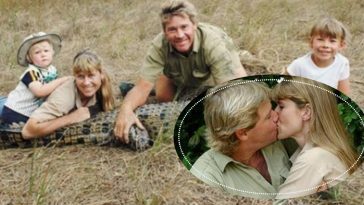 Hollywood couples that have lifelong romances truly makes our hearts melt as onlookers and fans. 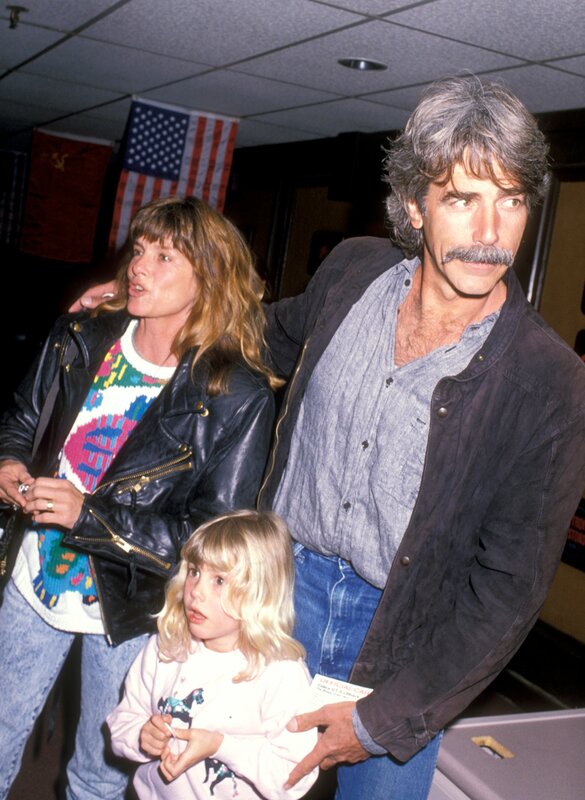 Sam Elliott might have been (and still is) the heartthrob that all the ladies wanted, but he’s made it very clear that he prioritizes his woman when it comes to relationships. 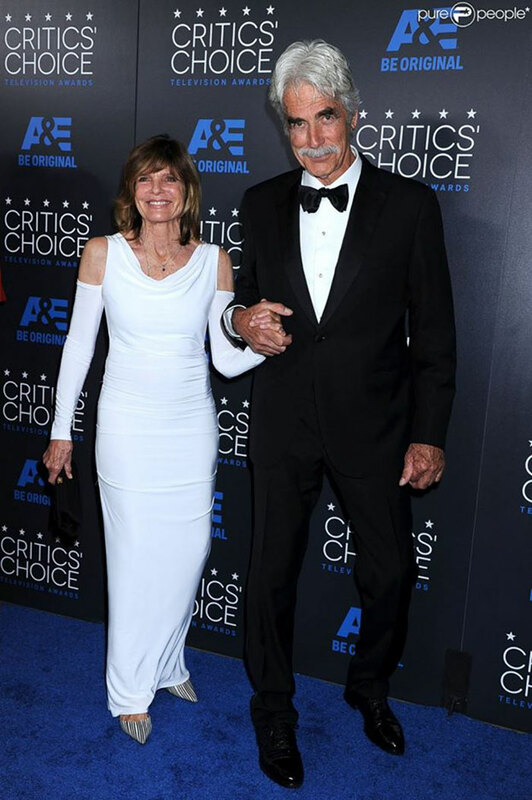 His 40-year romance with Katharine Ross proves just that! 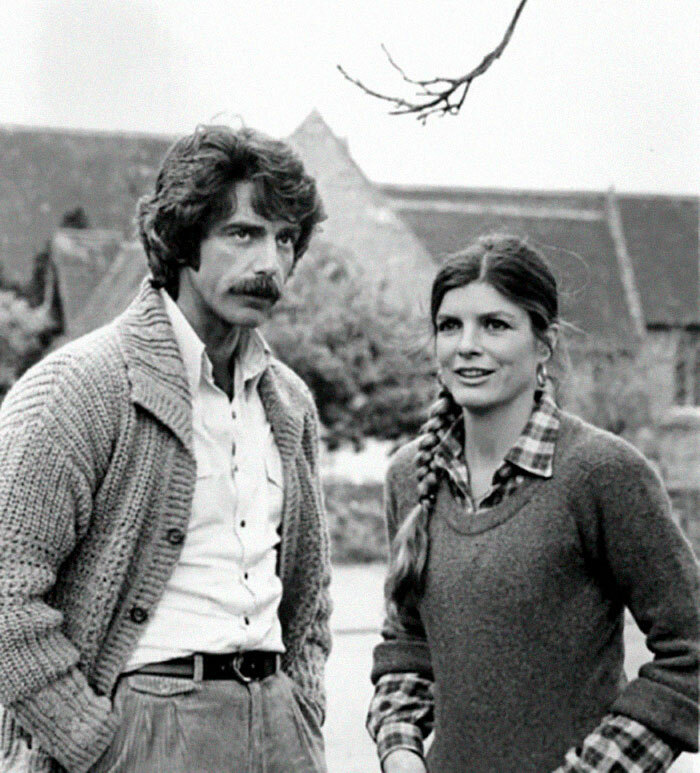 The two first met 1978 on the set of the horror movie The Legacy, and of course, their characters were lovers; go figure! 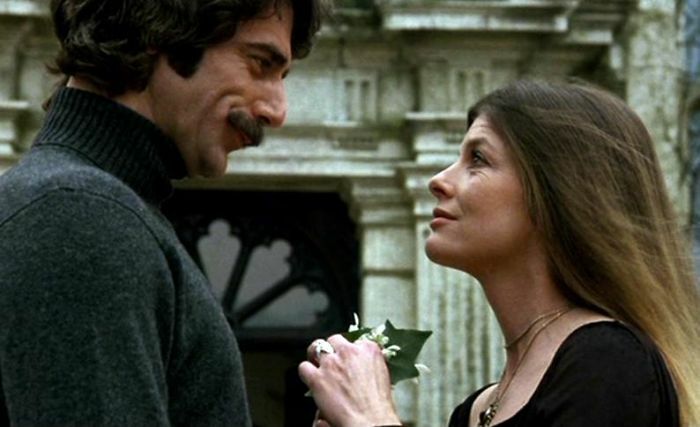 While this was the first time the two had really worked together in a professional sense, Elliott claims that he had encountered his future wife almost a decade before that when he had a small role in Butch Cassidy. “I didn’t dare try to talk to her then. She was the leading lady. I was a shadow on the wall, a glorified extra in a bar scene,” he told AARP. 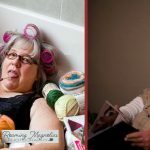 Ross was 5 years older than Elliott at the time and she was married to her fourth husband. He had never been married before. 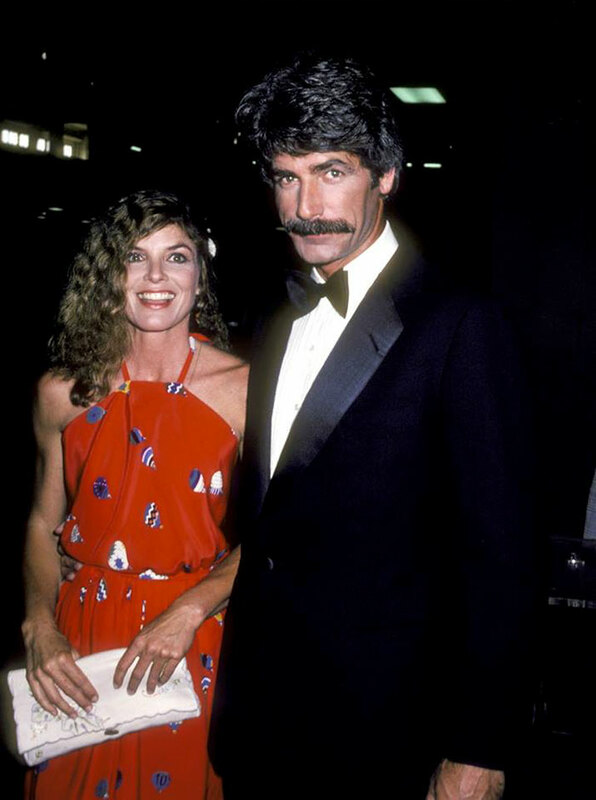 She divorced her fourth husband in 1979 and later married Elliott in 1984. 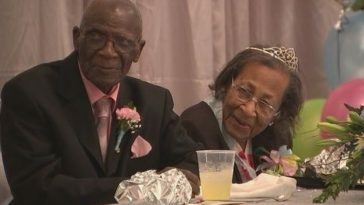 The was same year they welcomed their daughter Cleo Rose. It’s been said time and time again that dating some in the same industry is you can be tough, especially if you’re a famous actor. 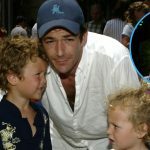 Elliott almost passed up his role in the 1985 film Mask because he was on his honeymoon with Ross. Elliott told his agent he was not leaving his vacation to test for the role, but Ross called his agent back later on and said she would make sure that he was back in time. Now, that’s what we call equal support! 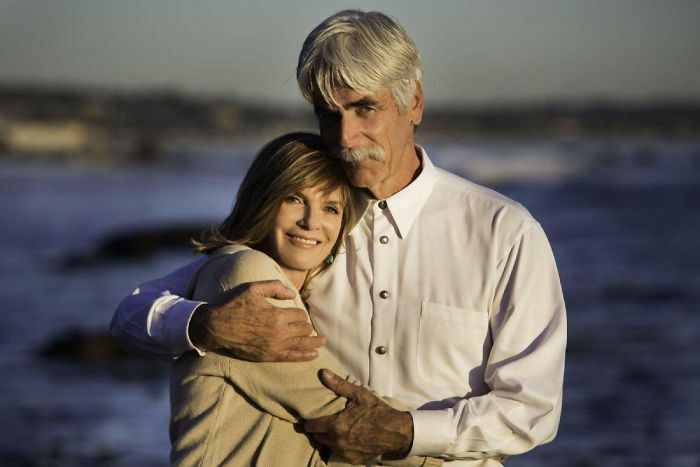 Be sure to SHARE this article if you love Sam Elliott and Katharine Ross together and their beautiful love story.